We’re so excited to host the release day launch for Daisy Prescott’s Confessions of a Reformed Tom Cat!! Daisy is sharing an excerpt with us, and a fantastic giveaway, so be sure to read all the way down to check out all the release day excitement!! 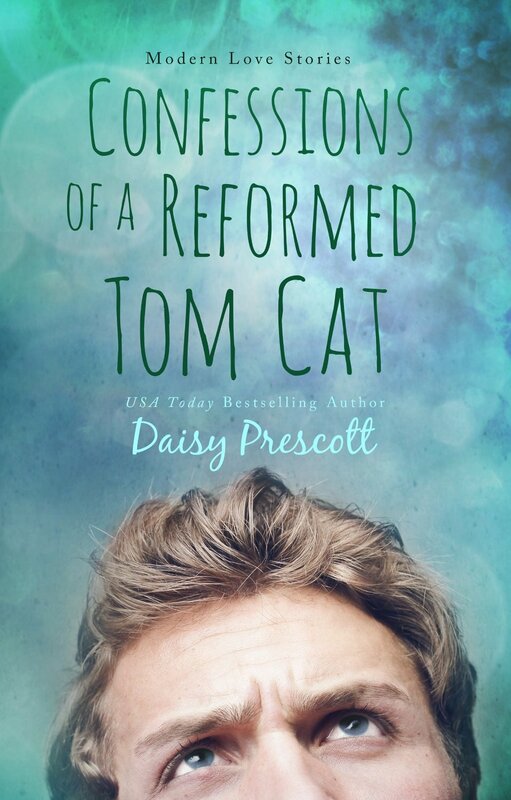 Posted on February 23, 2015, in Release Day Launch and tagged Confessions of a Reformed Tom Cat, Daisy Prescott, Excerpt, Giveaway, Release Day Launch. Bookmark the permalink. 2 Comments. This sounds really good. Definitely something I would be interested in reading! Thanks for the info on this book!